The opening event for UIB’s Germany office goes in hand with the launch of UIB’s Innovation Day, and will take place on Friday, February 2, 2018 from 14:30 - 17:30 CET, with local dignitaries, business leaders, industry analysts, technology influencers, and members of the press scheduled to attend. 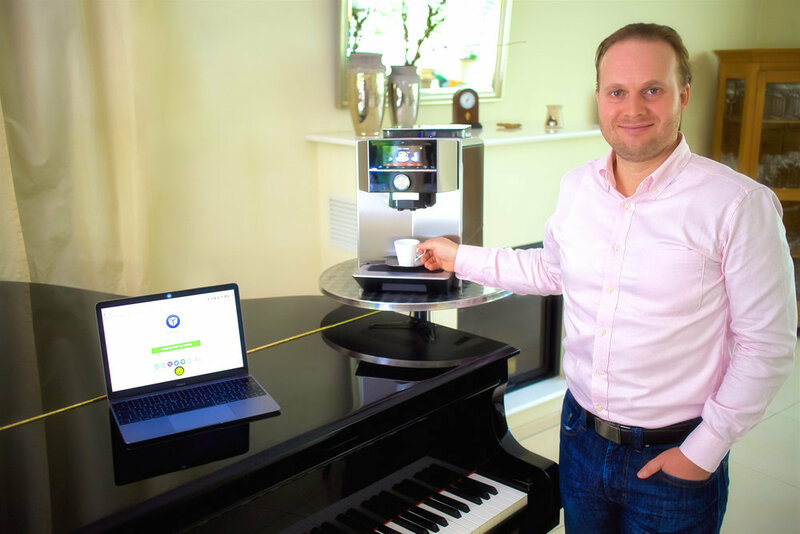 What if you could chat with your “things” as easily as you chat with your friends? 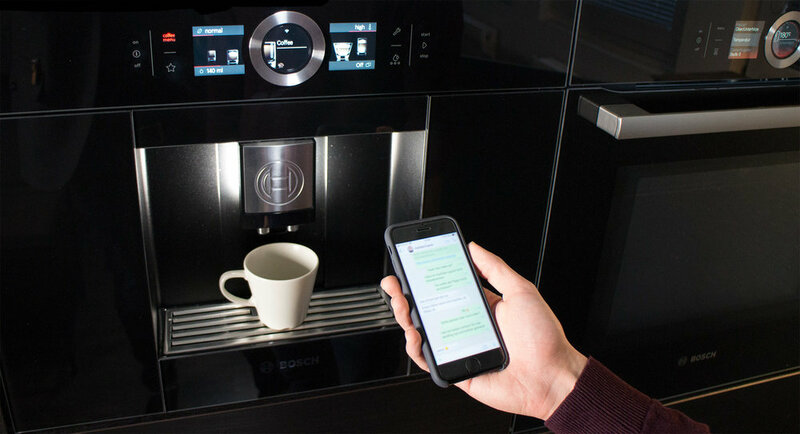 Unified Inbox (UIB) is a global intelligent Internet of Things (IoT) messaging company focused on inventing new technologies for smart homes, smart cities, and smart enterprise (including Industry 4.0). 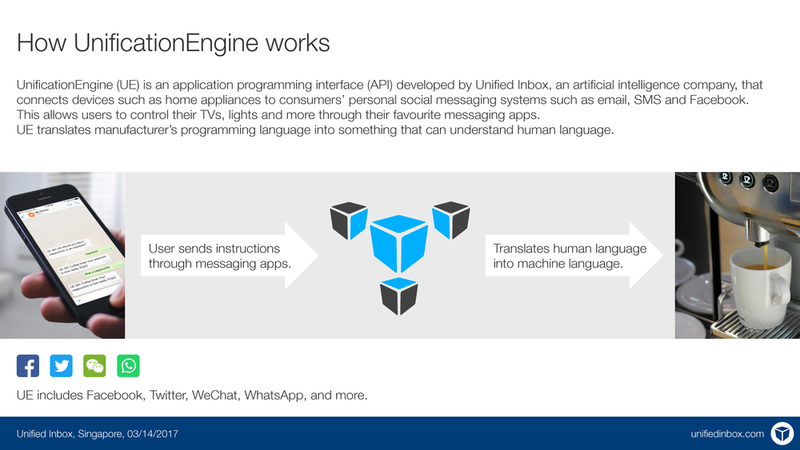 With operations in Singapore, New Zealand, the UAE, India, Europe, and the US, UIB’s UnificationEngine™ platform brings together Artificial Intelligence with IoT and unified messaging to enable people to voice and text message their chatbots and things as easily as they message their friends, on the communications channels they use most — and without the need for additional apps or external hardware! Learn more about UIB now at unifiedinbox.com, try out UIB’s UnificationEngine™ for yourself at demo.unifiedbox.com, and download UIB’s newest white paper at unifiedinbox.com/whitepapers.